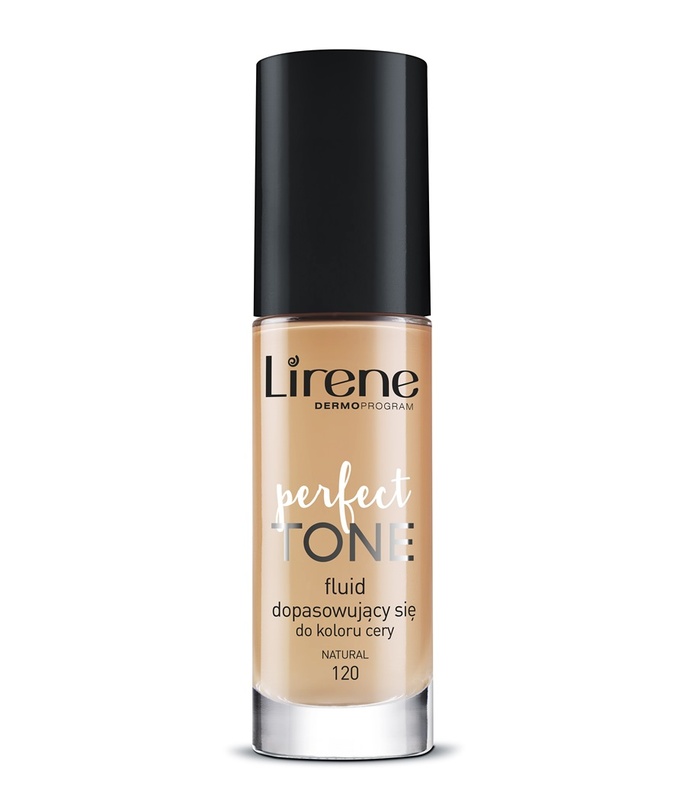 The innovative formula of the foundation, developed by female experts of Lirene Scientific Research Laboratory, contains “soft focus” fluids which adapts to the natural skin tone while making the skin radiant and fresh. 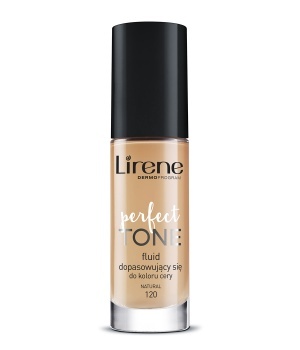 The fluid provides gentle coverage and its colour does not change with time. “Soft focus” pigments - adapt to the skin tone while making the skin radiant and fresh. Hyaluronic acid - protects the skin from water loss.